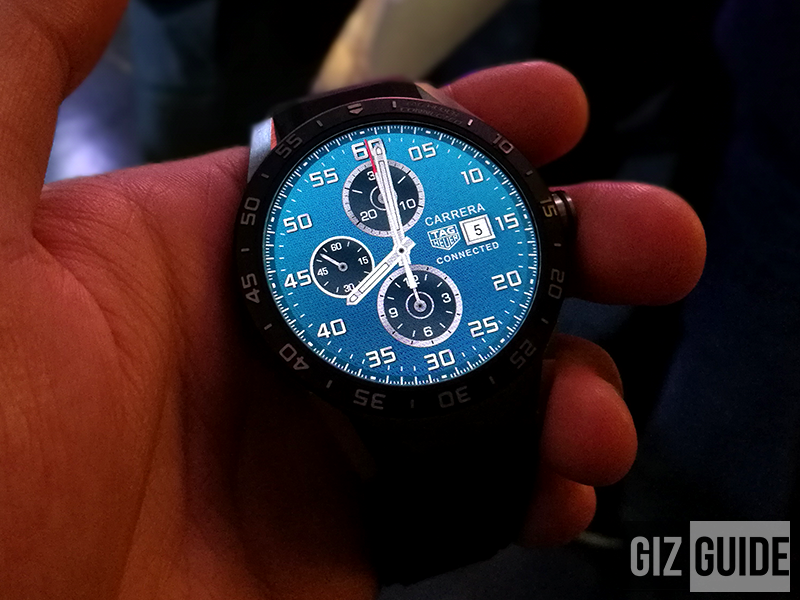 We have reported on the customizable Block Smartwatch stirrings of. 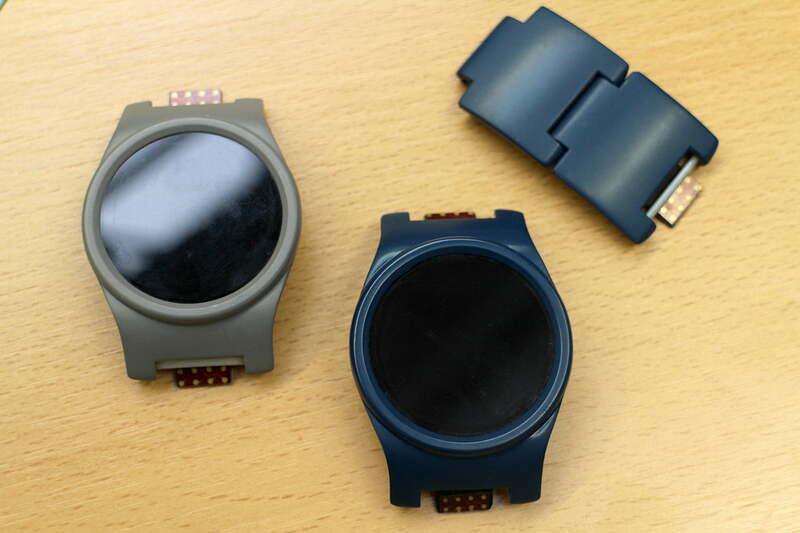 The project is a modular SmartwatchToolkit, through which each user can assemble his individual Smartwatch. Like the block team currently in-House blog reported, could the team to develop the employees of Google’s “Project Ara” cooperate with. We sat down with Paul [Eremenko] and Anil [Rachakonda] from the Project Ara team, excited to talk modularity! It was awesome meeting the team building the modular smartphone. What really got me what was Paul’s interest in cross-compatibility of modules between their modular phone and our modular watch! This is definitely something to do. As soon as I get to the Ara prototype, the BLOCKS prototype! We’re still aiming for a kickstarter to take place in June / July this year, and there will probably be some collaboration between BLOCKS and Project Ara going forward, so keep an eye on updates from our awesome supporting partner, Phonebloks! As wearable worldnews further speculated even be a buyout of the block team by Google as far as possible. In addition to the certainly better softwaresupply supply of the Smartwatch, the public would then also have a uniform concept: a modular smartphone on the one hand and a modular smartwatch on the other.